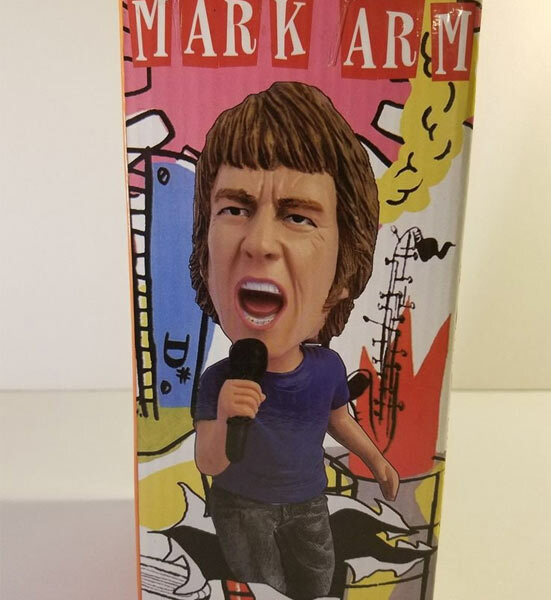 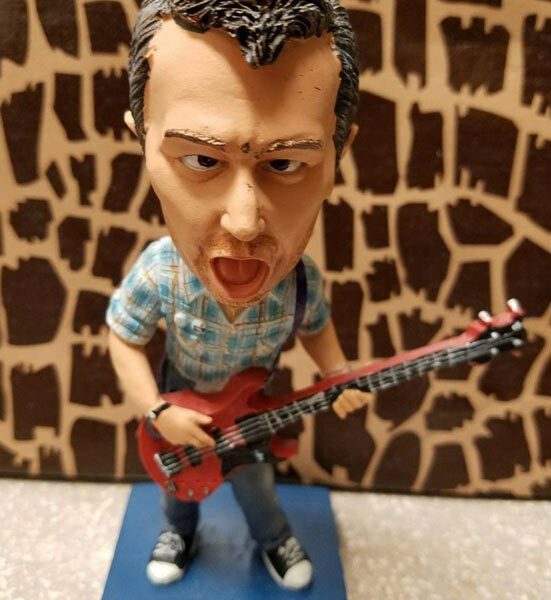 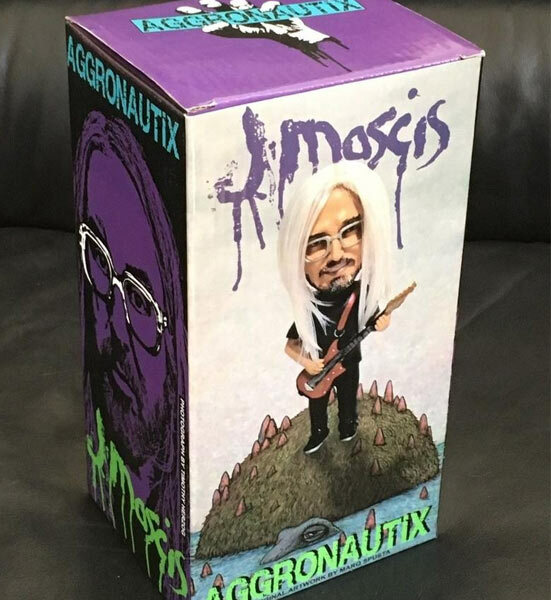 Mike Watt, bass player and co-founder of the legendary Minutemen (along with D.Boon) and current member of The Stooges, is now available in Throbblehead form. 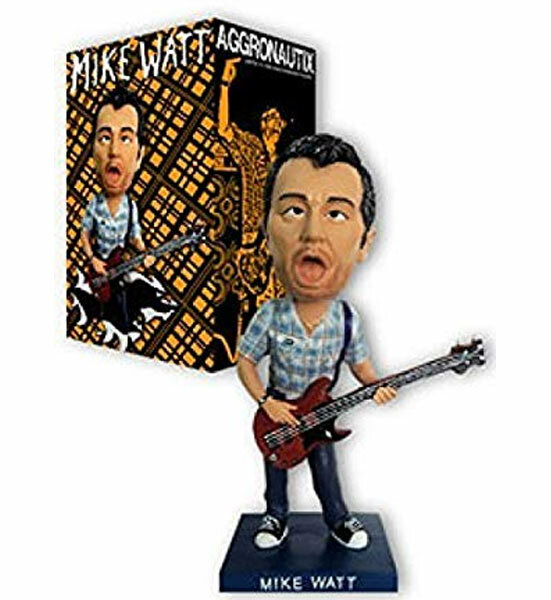 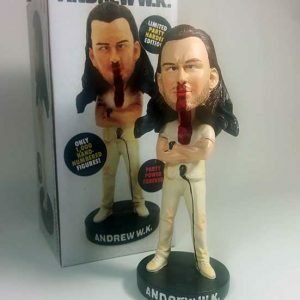 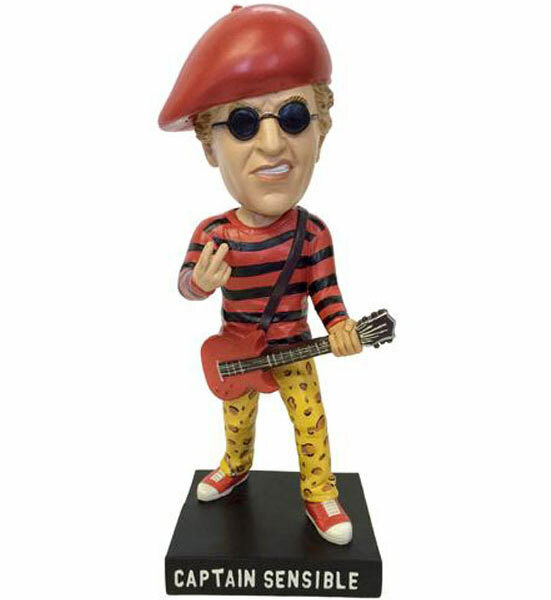 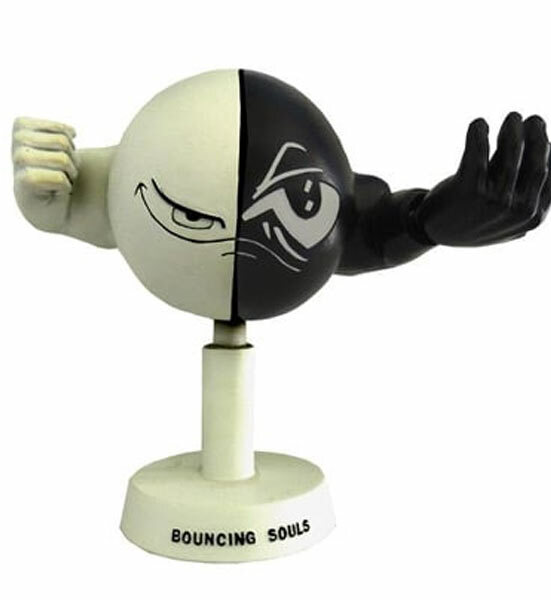 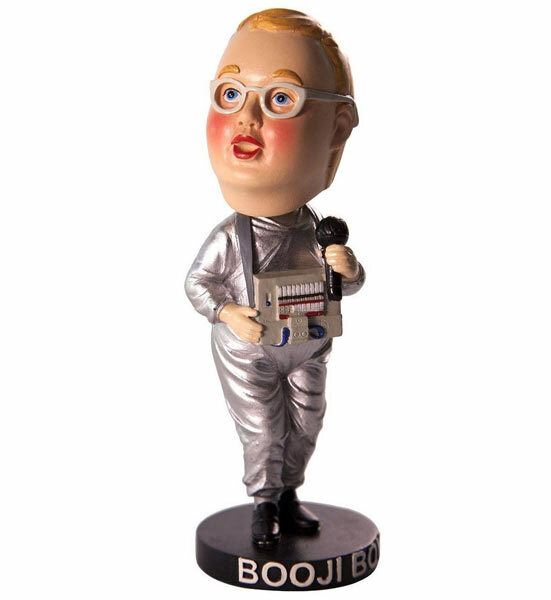 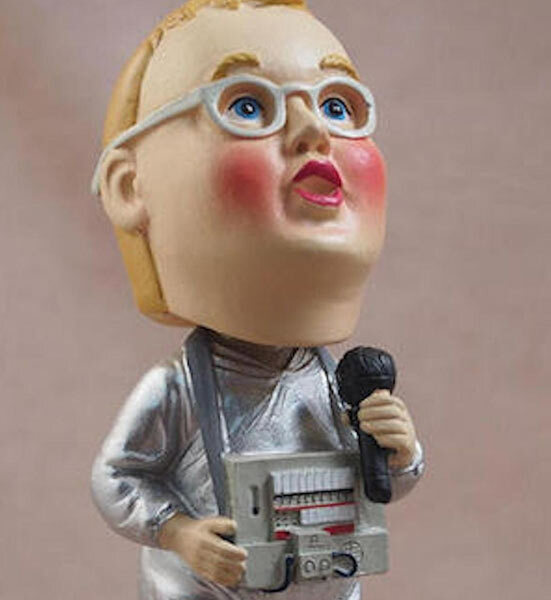 This figure of Watt in full-on freak mode is limited to 1000 numbered units, stands at 7 inches tall, and is made of polyresin. 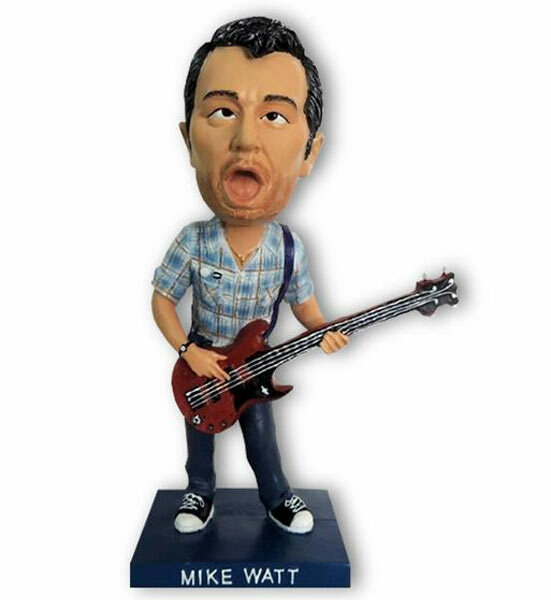 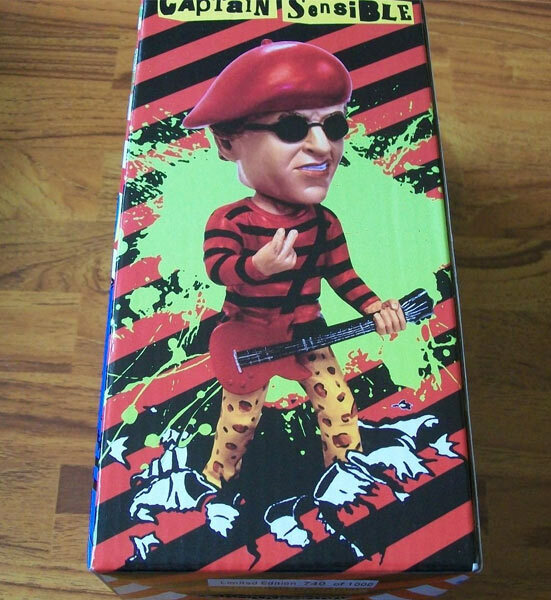 Watt is accurately sculpted right down to his rubber faced look, plaid flannel shirt, and the andy bass. 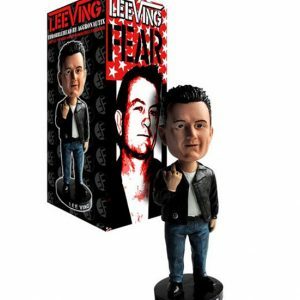 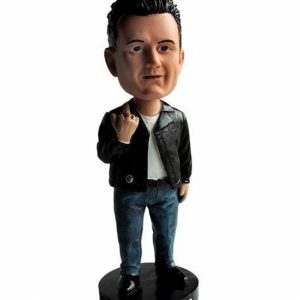 LEE VING, the leader of the legendary punk band FEAR, is now a Throbblehead! 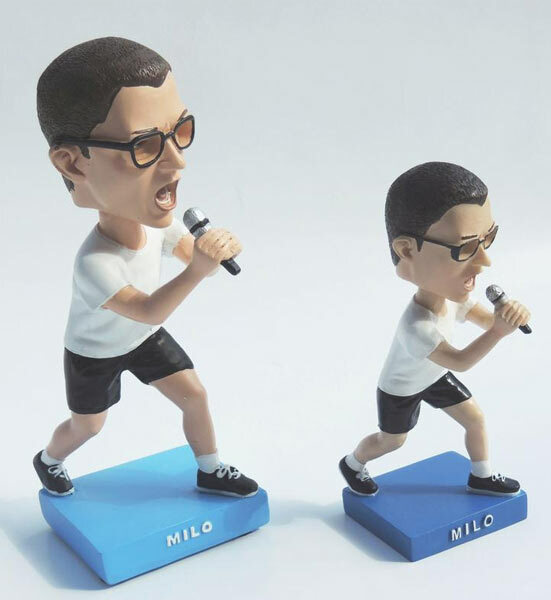 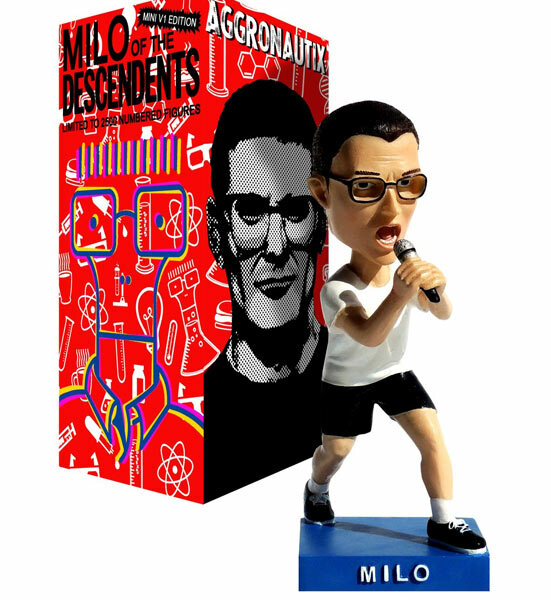 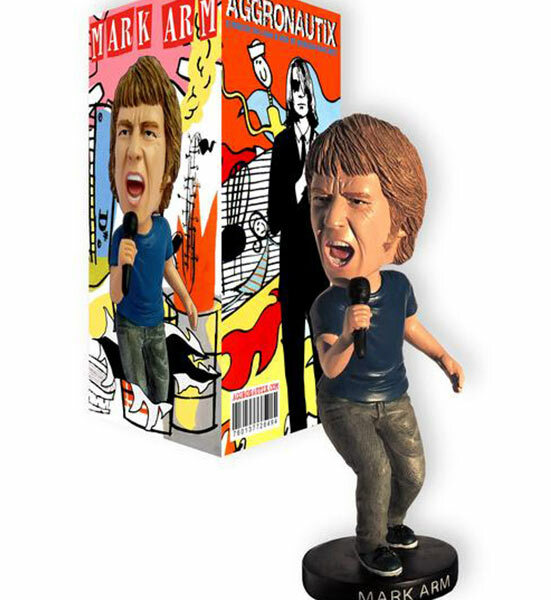 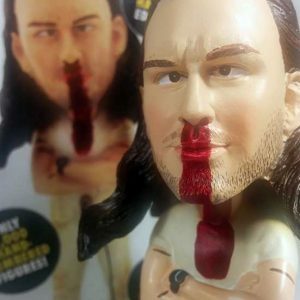 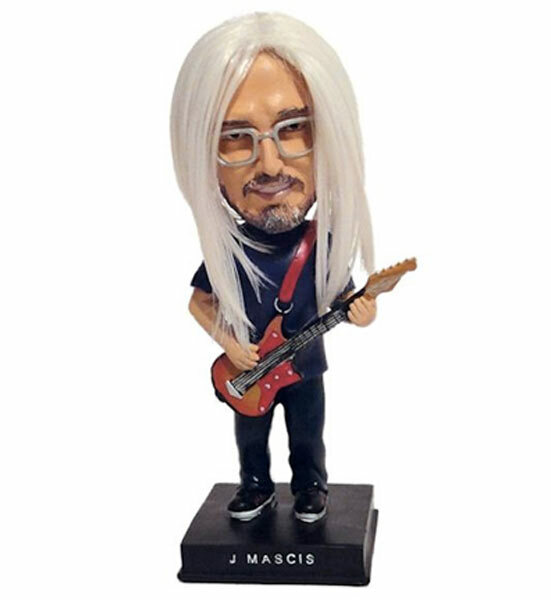 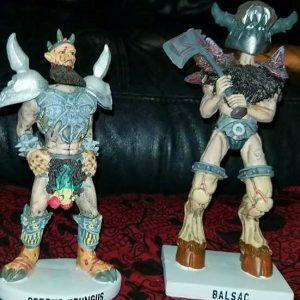 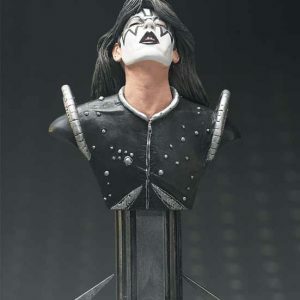 This figure of Lee is limited to 1000 units, stands at 7 inches tall, and is made of polyresin. 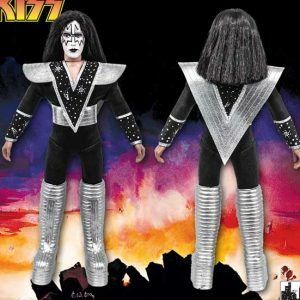 Kiss - Series 7 Destroyer: The Spaceman 8" - Figures Toy Co.